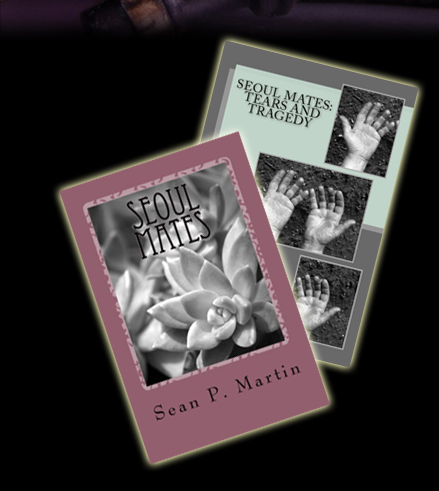 The first two of my romance books are set in South Korea, where I spent four years with my family, and reflect much of the culture of foreign-National English Teachers over there. Some aspects of life, such as love, are universal, and go beyond the borders of nations. My goal with these novels was to create real characters, more than the archetypes we so often encounter in modern-day romantic fiction. Not that there’s anything wrong with the archetypes, of course; my goal with these two books was simply to explore romance in modern times and through modern eyes.